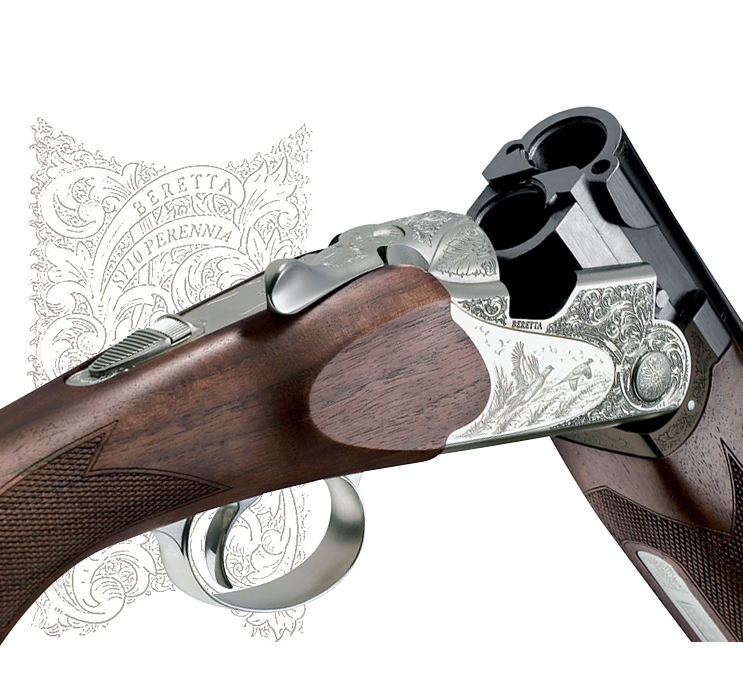 The fore-end iron of the new SV10 Perennia features the innovative Beretta Nano Ceramic treatment. The Beretta Nano Ceramic is not a surface treatment - it is much more: an exclusive electrochemical process, assisted by plasma generated at high current densities. The Nano Ceramic modifies the molecular structure of the aluminum resulting in notably enhanced strength and lubricity. This method confers to the material the incredible hardness of 1,500 Vickers (compared to the 500 Vickers that characterize nickel and anodizing finishes) in addition to a remarkable resistance to wear and corrosion. 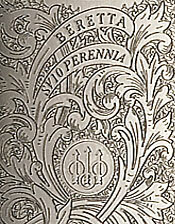 Thanks to this innovative process, we can affirm that the fore-end iron is indeed "perennial". All is obtained without producing pollutants, in respect of the environment, a policy which has always distinguished Beretta.